What is Any Video Converter Ultimate? 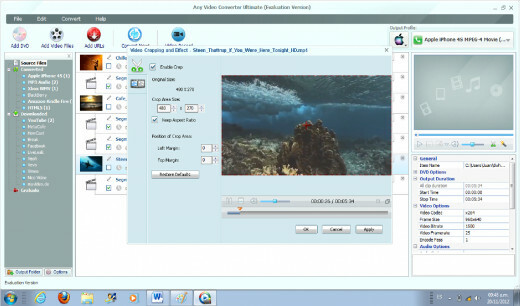 Any Video Converter Ultimate is an application that lets you convert video files into other video formats. Any Video Converter Ultimate allows you to convert videos to almost any format, including MP4, FLV, AVI, OGG, MPG, WMA, MP3, 3GP, 3G2, WebMD and many more, which can be reproduced in Apple products, Android products and handheld devices, such as Mp3 players, iPhones and tablets. 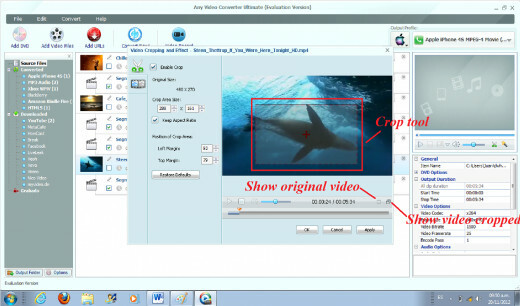 Any Video Converter Ultimate allows you to download videos from sites such as YouTube, Nico video and Google.com. This program also allows you to crop your videos and rotate, adjust the contrast, brightness, saturation and other effects, including rotating, flipping, add noise and sharpen the image of your movie. 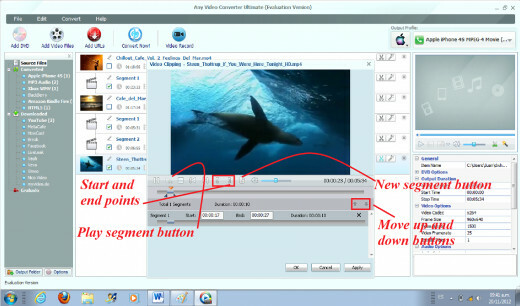 On the left panel of Any Video Converter Ultimate is where you administer the video files on the program. By clicking on the source files, you can see all the video file sources in your computer. The converted files drop list shows the video files that have been converted by the program. The downloaded drop down list shows the videos downloaded from sites, such as YouTube, MetaCafe, HowCast and more. The recorded icon shows all the videos in the middle panel that have been converted by the program. How Do You Import Videos Into Any Video Converter Ultimate? The tools buttons of the program let you do most of the conversion in three simple and easy steps. The first thing you need to do is to import your video into the program. You can do this by clicking the Add DVD, Add Video Flies or Add URLs buttons, depending on whether you want to import a video DVD, a video from a file on your computer or a video from a site, such as YouTube, Nico Video or Google, on the internet. The same functions you perform with the tools buttons can be accessed through the file drop down list on the main menu on top of the tools buttons. After the file has been imported you can edit it by clipping, cropping or adding special effects. You can do this by selecting your video in the middle panel, then, clicking on the trim this video or add video affect icons on the right of the video clip. How to Edit a Video File on Any Video Converter Ultimate? You can access the video clipping window by clicking on the trim video icon, which looks like a pair of scissors, on the right side of the video clip in the middle panel. On the video clipping window, click the play button to start playing the video; click the start point and the end point to trim the video at the desired point on the clip. To trim other sections of the video clip, click on the new segment button and then the start and end point again. You can do the same steps to trim other sections of the video. After you have made any necessary changes to your video, click the apply button and then the ok button. How to Crop and Add effects to a Video with Any video converter Ultimate? To crop and add effects to a video, select the movie on the middle panel and then click on the add video effect icon, which looks like a magic wand, on the right of the movie clip in the middle panel. On this window, you can crop the area of the movie by scrolling up or down on the crop area size tool and selecting the position of crop area either left or top. You can also put a check mark in the keep aspect ratio tool to maintain the same area along both, the vertical and horizontal sides of the video clip. Another way to crop the video is by using the crop tool in the screen of the video to adjust the dimensions of the cropped area. Once you´ve done this, click on the show original video or show video cropped to see the changes. 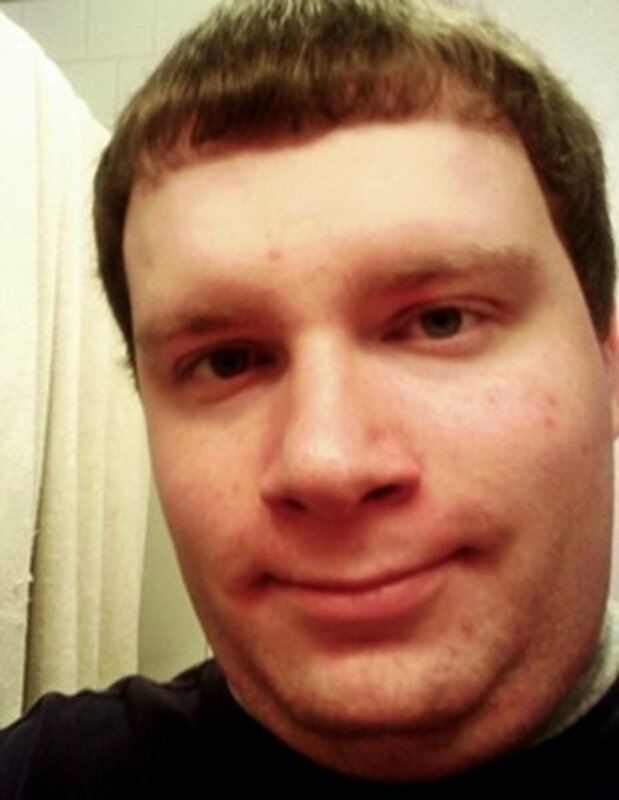 Click apply and ok to save the changes made to your video. To add effects to your video, click on the video effect icon on the left top side of the video cropping and effect window. On this window, you can change the contrast, brightness and saturation of your movie. You may also add effects, such as creating a mirror image of your movie, flip the movie vertically, rotating the movie clockwise or counterclockwise by 90 degrees and add noise or sharpen the movie. After you have made all the necessary changes to your movie, you can preview the movie in the preview window. Here, you can make more changes to the movie, including clipping, cropping and take a snapshot of any part of the movie. The next to final step is to choose the output parameters for your movie. 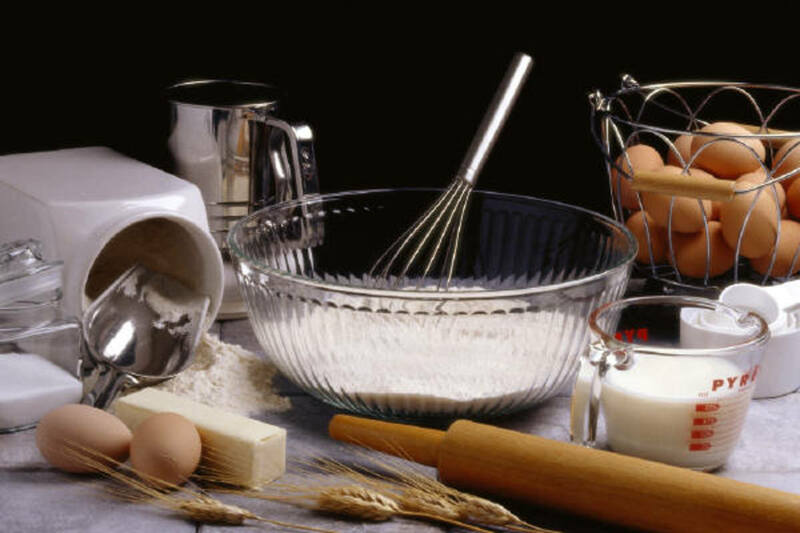 Here is where you choose the product profile. Either Apple, Sony, Android, video, audio, HTML5 embed video, mobile phones or Microsoft products. After you have chosen the product profile, you choose the format to which you want Any Video Converter Ultimate to convert your movie. This is the reason why the program gets its name because it can convert a video to almost any other video or sound format. On the left side of the output profile icon is a drop down list with the formats based on the product you chose. How do you Convert the Format of a Video in Any Video Converter ultimate? The final step to convert your video to the chosen format is very simple. You just click the convert now! Button on the tools menu on the top part of the program. Just wait a few minutes and you´ll have your video file converted. This file took about five minutes for total conversion.